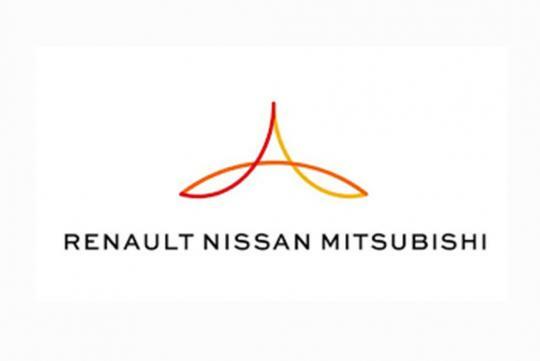 Renault-Nissan-Mitsubishi Alliance has announced that it has saved nine billion dollars from working together in 2017. Said to be the largest of its kind in the industry, the Alliance, which includes not only Renault, Nissan, and Mitsubishi, but several others like Infiniti, Datsun, Dacia, Alpine, Renault-Samsung, and AvtoVAZ. By working together in having joint development of new platforms, components, and technologies, they managed to be more efficient and cost effective. In addition to R&D, they also share combined purchasing power, financial operations, even logistics. This resulted in helping the group increase cost savings from synergy by 14 percent as compared to 2016. 2017 is also the first full year of Mitsubishi’s integration into the Alliance. Its Chairman Carlos Ghosn said, "The Alliance has a direct, positive impact on the growth and profit of each member company. In 2017, the Alliance turbo-charged the performance of all three companies including Mitsubishi Motors which saw its first full-year of synergy gains." The Chairman added on that by the end of 2022, the group should be producing over 14 million vehicles between themselves, with savings of up to $15.8 billion from cooperating together.